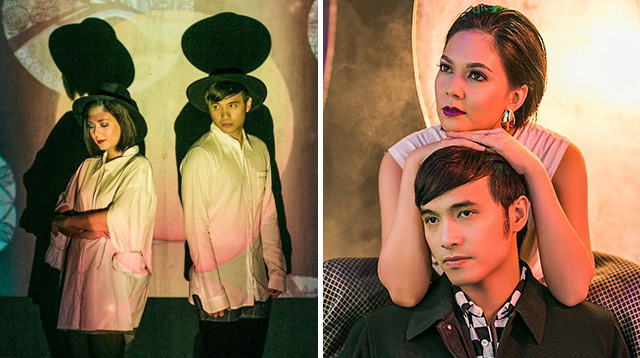 How Well Do Chynna Ortaleza + Kean Cipriano Know Each Other? 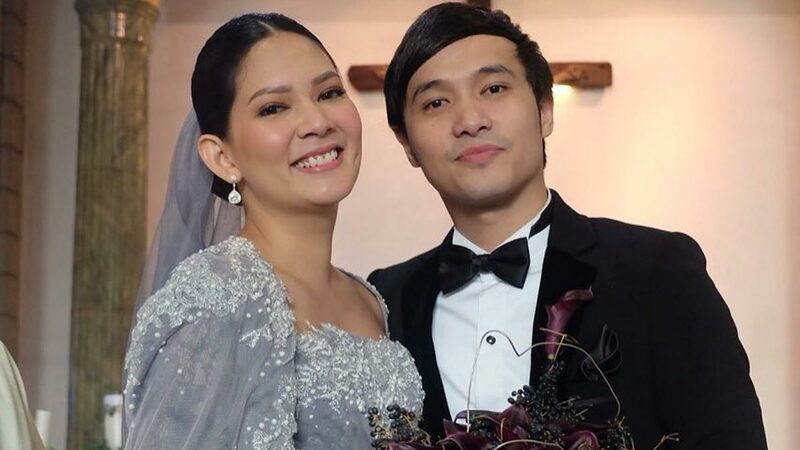 Kean Wrote A Special Love Song For His Wife Chynna! Headlines, hot news, and conversation starters on November 9, 2017! But we think another star may be joining the NZ squad. Angel Locsin seems to be aboard on an Air New Zealand plane! 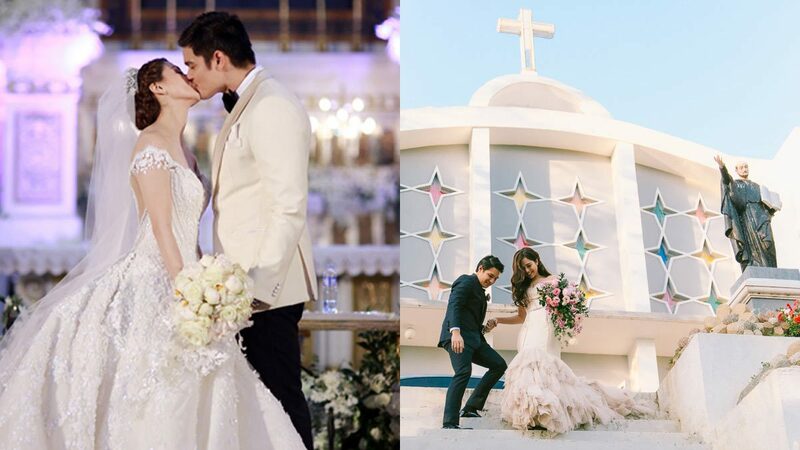 Will she attend the Erwanne wedding, too?Follow Ira on Instagram. 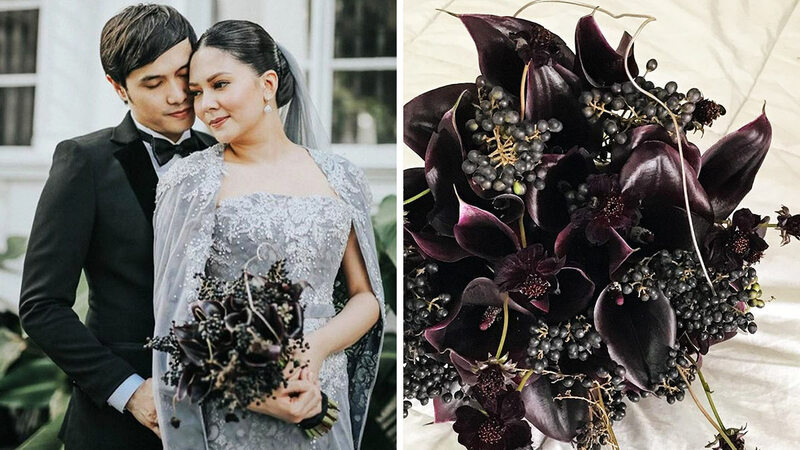 We Got Insider Details About Chynna Ortaleza's 'Black' Bouquet! 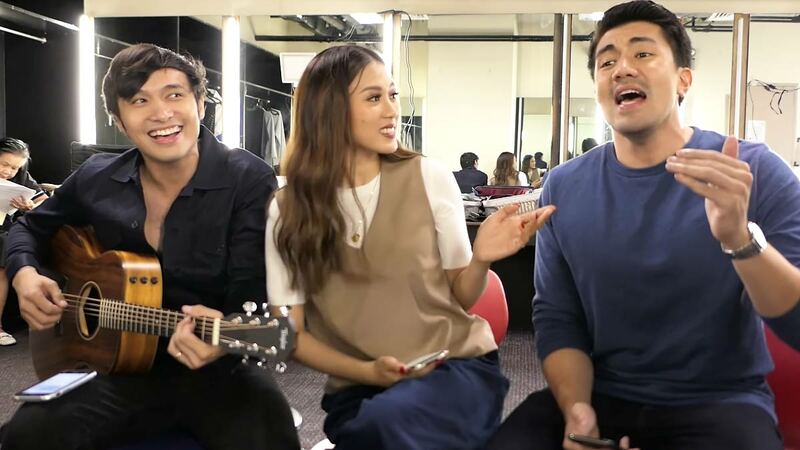 With original music and lyrics by The Cips! 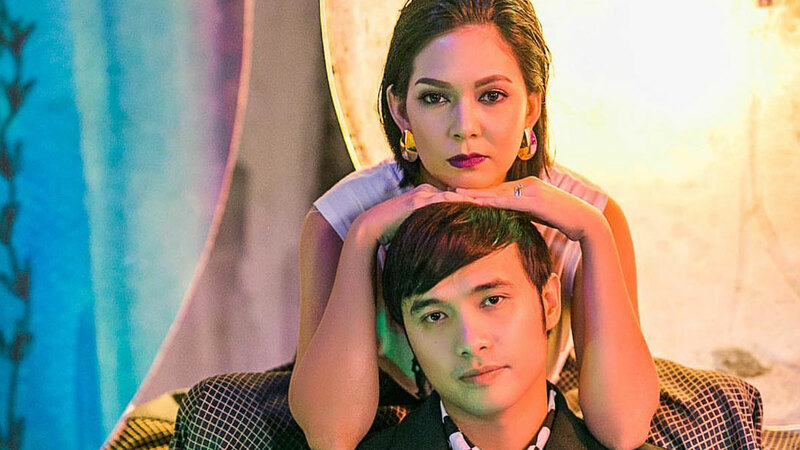 Kean Cipriano Wrote This Romantic Birthday Poem For Chynna Ortaleza! He shows his cheesy side for his newfound love. Cosmo.ph turns 3! 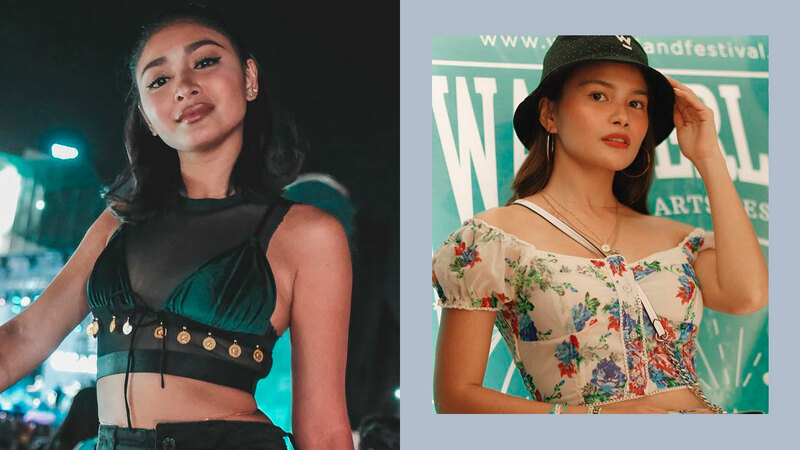 It's time to shine the spotlight on the 10 sought-after studs that Cosmo gals couldn't get enough of. 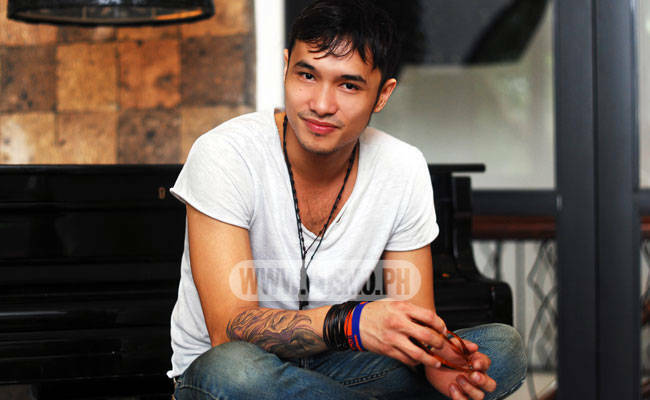 The hot rock star talks about his personal style and what he likes to see YOU wear. 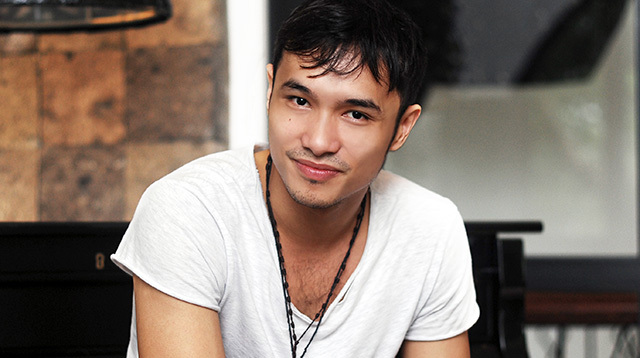 PLUS: View outtakes of his "Rock Meets Romance" fashion ed in this month's ish!